I love throwing whatever I have into the blender to see what happens. This is one of the food combinations I came up for a recent smoothie. Smoothie recipes are especially tasty, and certainly more healthy, when using organic foods. Feel free to use bits of leftover fruits and vegetables in this smoothie, as I have done with the kiwi. Place all but the coconut water into a blender. Add 1/2 cup of coconut water. Blend until smooth, adding more coconut water if desired. Try adding a few slices of cucumber. Look for produce in-season to save money. Serve with a breakfast of Paleo pancakes and sausage. It's not always easy to make meals healthier while sticking to a budget, but I try. I'll bet you're here because you're trying too. We can help each other. While there are far more affordable ways to eat, and I had followed that way of consuming food for many years, those ways are not healthy. At least not for me. For my health, I needed to change things up. I try to keep it pretty basic, lots of fruits and vegetables, meat, and healthy fats. But it's nice to kick things up a bit with some dairy-free chocolate chips for an occasional treat, and I buy extras when I have the extra money - such as almond and coconut flour, flax, honey, and maple syrup. I try to eat mainly whole30 and Paleo meals, when possible, but I'm not perfect. I am learning what foods my body can tolerate, and which ones it can't. That's important. 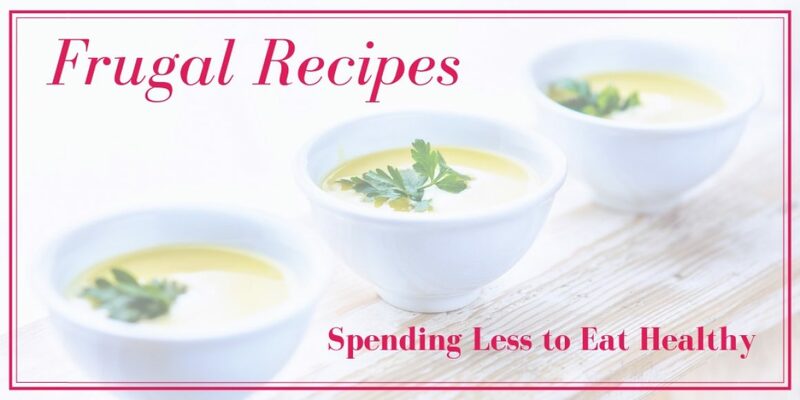 Feel free to tweak these recipes as you need to for the most savings. Let's have a healthier 2019!. SALE: $1.99 for Each eBook! What Fruit Seeds are Poisonous?